At Go Edit, Inc. in North Hollywood, California, our multi-million-dollar inventory of post-production equipment is regularly tested and ready to work on your next project. Whether you are looking for a single turnkey system or multiple edit bays wired to a machine room on a centralized storage network, we can provide it. 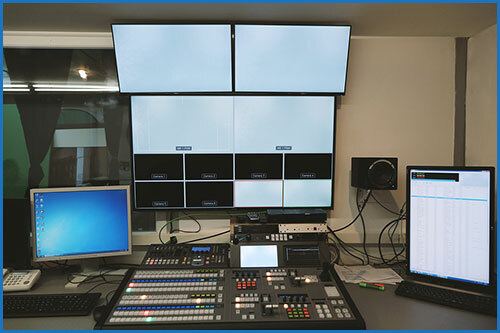 WE carry the industry standard on VTRs from SD to HD. In addition, our I.T. department provides complete networking solutions. We offer I.T. infrastructures that allow for interoffice connectivity and media accessibility to simultaneously run an office network. This network can be accessed remotely while keeping security at its highest level. Contact us for a more extensive list! 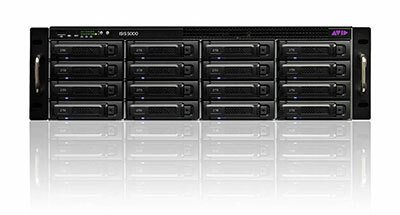 We are also an authorized reseller of equipment from Edit 5 Consoles. If you want to purchase top-of-the-line products from this manufacturer, click on the Edit 5 Consoles button below!